Whether you are meeting colleagues for PPA time, planning school development or seeking bespoke training, you are always welcome at our Centres. 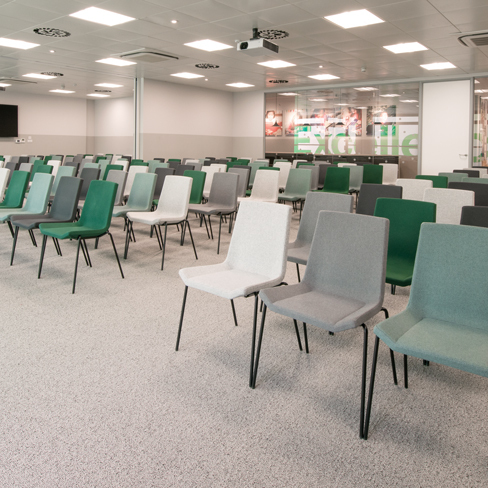 Our Northern and London Centres have many rooms available to hire for your own events – from small meeting spaces to large conference rooms. Our comfortable rooms are air-conditioned and equipped with state-of-the-art audio-visual equipment plus free WiFi. We can also cater for your meeting or event. Why not treat your delegates and include lunch and refreshments throughout the day from just £2.50 per person. For room hire in London please contact Anna Lacey, our London Centre Manager. 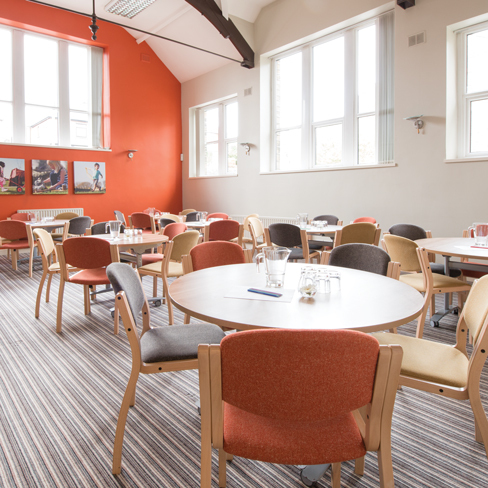 For room hire in Huddersfield please contact Nova Robinson, our Northern Centre Manager. Thank you for making us feel so welcome – we all thoroughly enjoyed our afternoon and had some valuable time out in a lovely, welcoming environment, with all the facilities we needed for a productive afternoon.